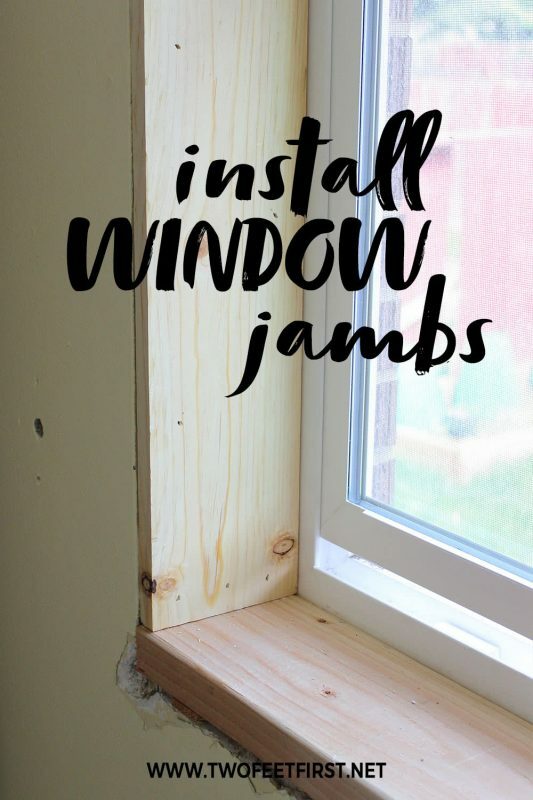 A step-by-step DIY tutorial on how to install window jamb extensions, the perfect way to update your home. We are making some progress on our windows. 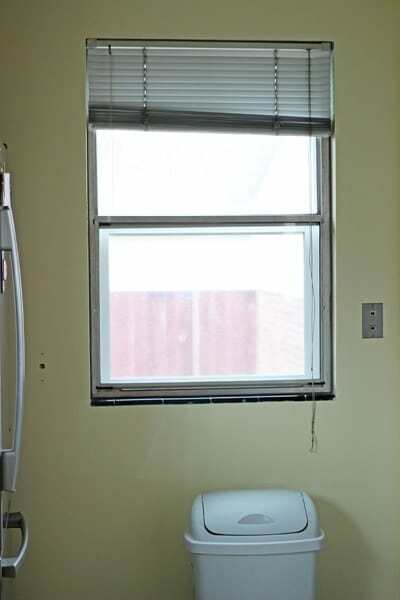 We finally got all the tile removed from the window sill, it is a happy day! But the next part of the project is what we have been worrying about from day one. Why? 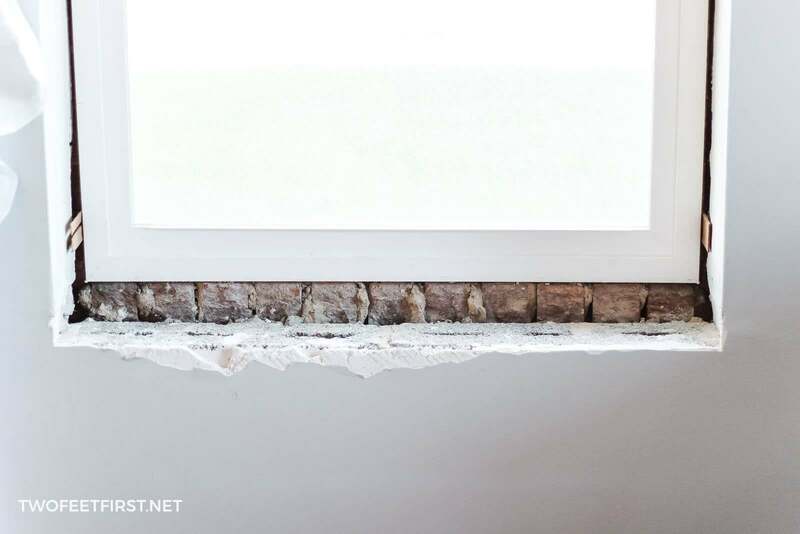 Well, our windows are framed around brick and plaster and getting anything to hold/stay does not work very well. For example, all the blinds that were installed in the house, the screws that were holding them up basically fell out when we took the blinds down. So we were worried about trying to get a wood frame to stay in place. 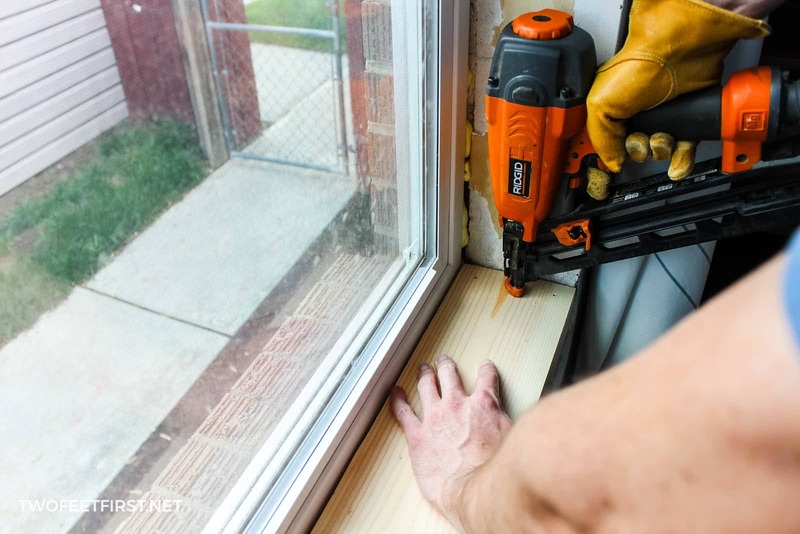 But good news, that was not a problem… And here is how to install window jambs extension, even if the wood is not surrounding your windows. Disclosure: This post contains some affiliate links for your convenience, click here to read my full disclosure policy. 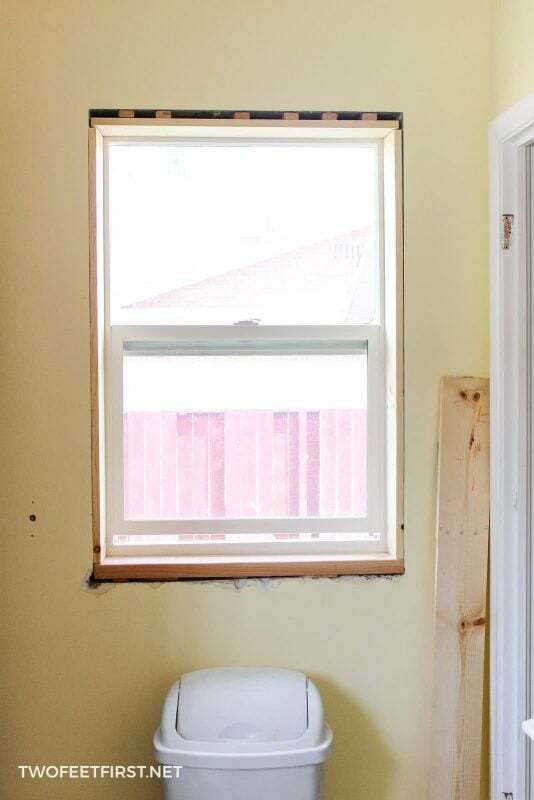 And because I am all about sharing what we started with, here are our windows before. To fix this problem, we added a 2 x 6 board. NOTE about CUTTING BOARDS: To cut the boards, we measure first. We measured right next to the window then the length next to the wall because sometimes they are different sizes. Then we cut and tested them to make sure they were going to fit. One of our best friends during the whole process was liquid nails. 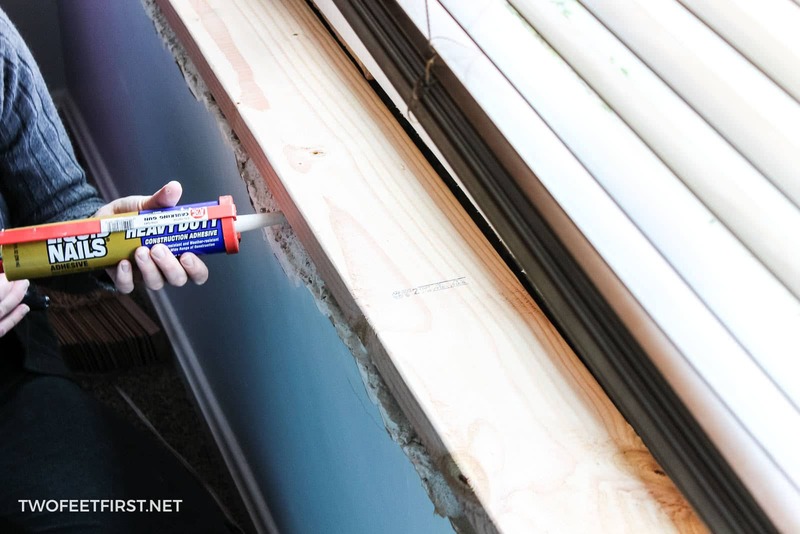 To say the least, this stuff is amazing… We applied the liquid nails to the brick to hold the board in place. We also added shims to make sure the board was level. Then we started on the jamb extensions. 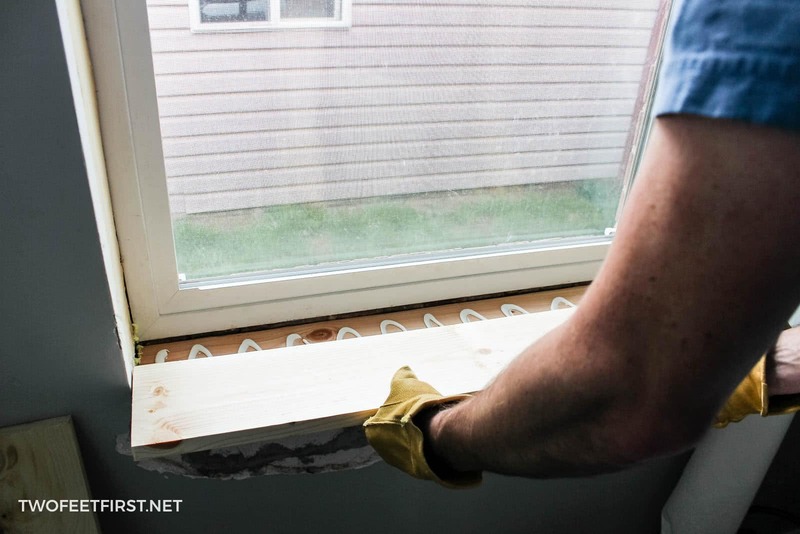 We used 1 x 6 boards cut to the width of the window (which was cut down to 5 1/4″ to 5″ “x” the length of the window). 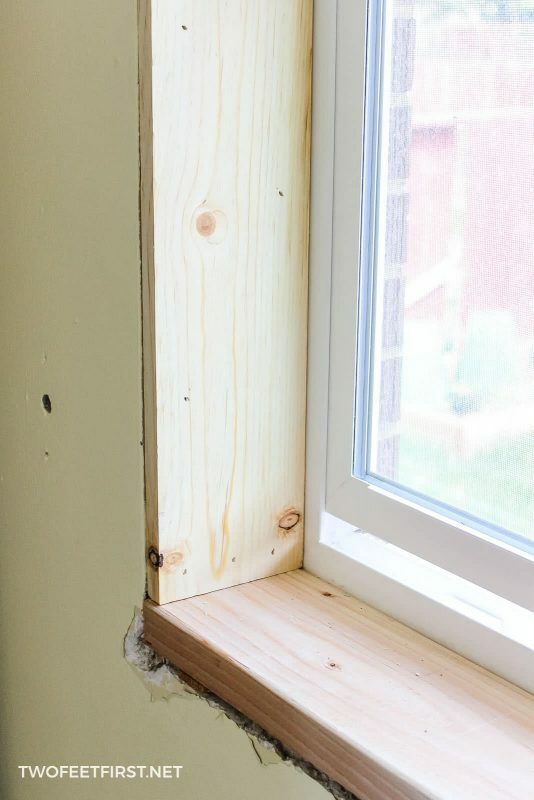 After making sure the window sill (bottom board) was going to fit. 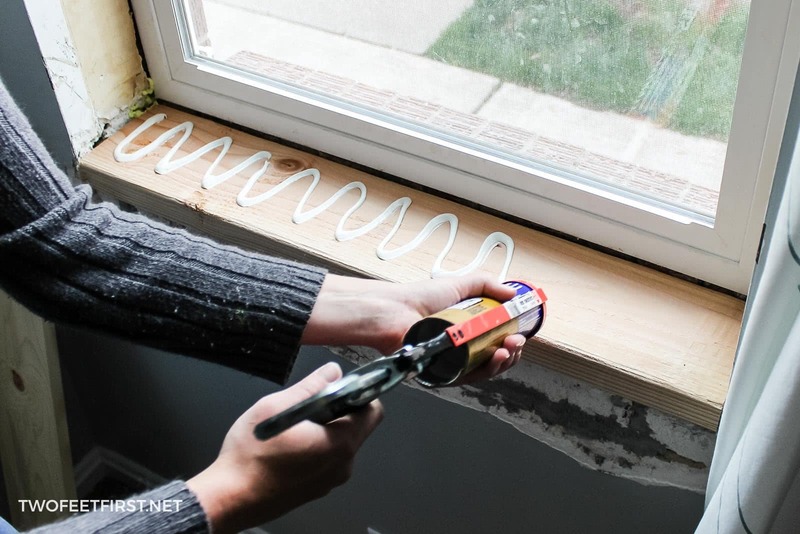 We then applied liquid nails to the base of the window. Then we added the new window sill. 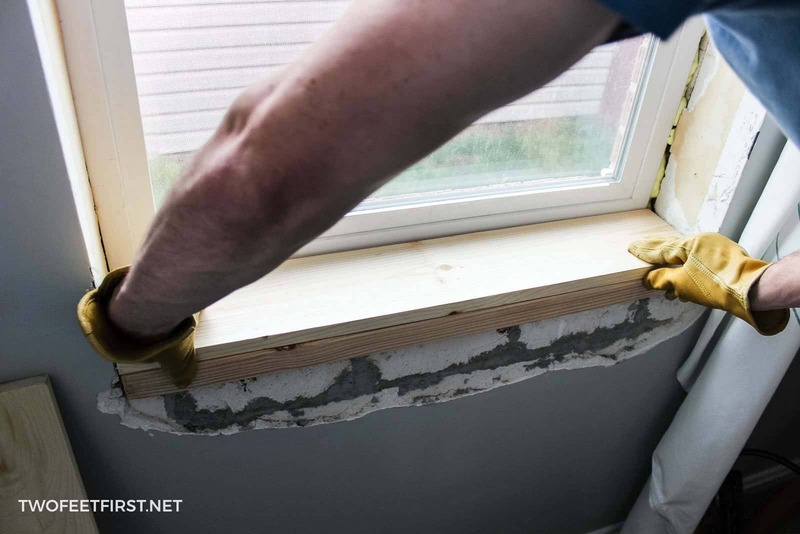 Make sure the sill is flush with the wall. 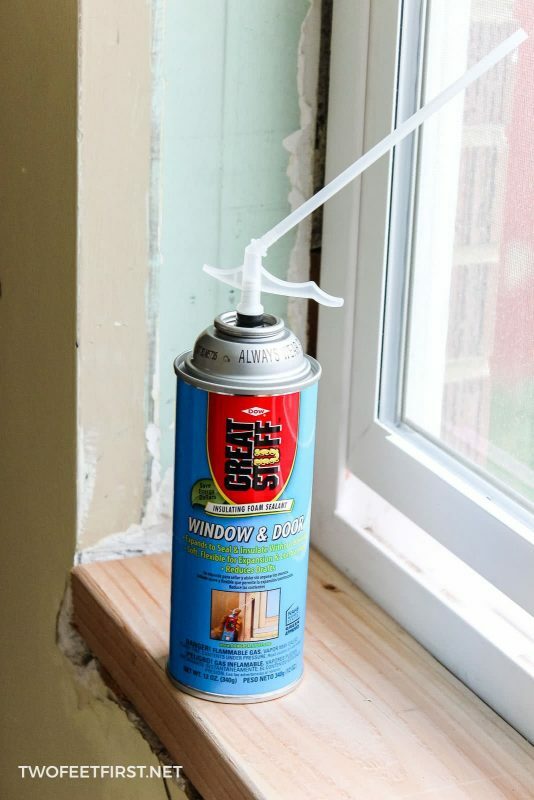 You can have a little gap between the window and the board, you will fill this in with caulk. Then we nailed the board into place with 2″ nails. The next couple of steps there are no pictures because we needed both of us to complete the steps. 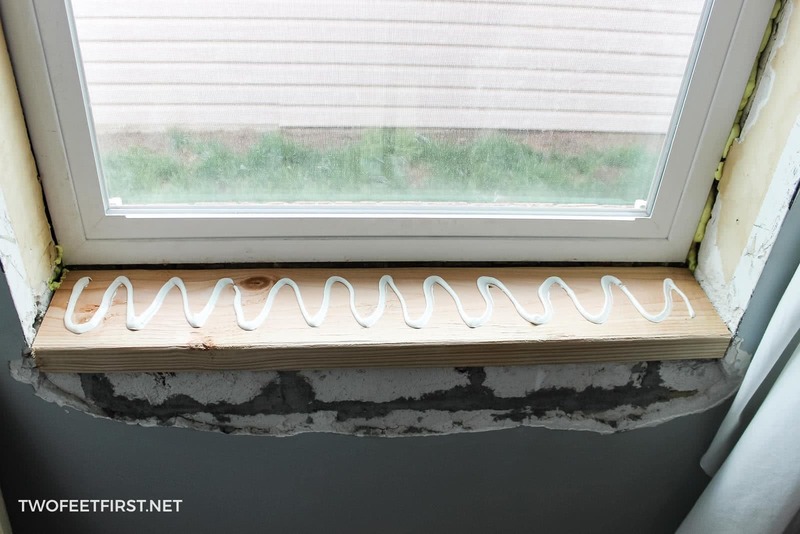 But I will explain what we did but it is the same process as the window sill step (last step). First, we added the board that would be placed at the top of the window jamb then moved to the sides. And again make sure you test your boards first to make sure they will fit. 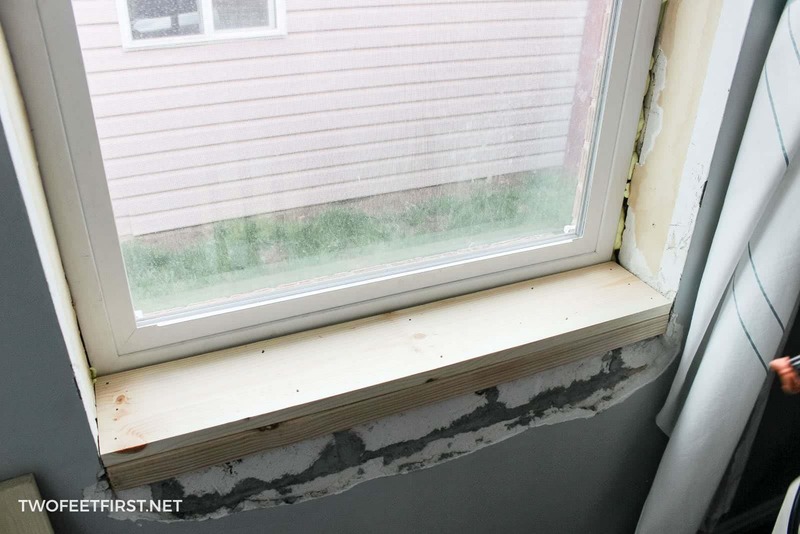 Before installing the window jambs and after, I did apply window foam to the gaps to insulate around the windows. The only problem we encountered during the step was the boards… Problem 1: We bought the cheap pine board and had them for about 3 weeks before getting to this step and during that time the boards warped, so lesson learned buy boards and complete project within a couple of days. 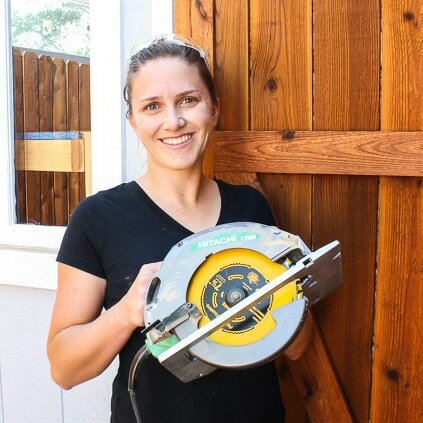 Problem 2: We got the width cut at the hardware store and some were not at the right width, so we have some bigger gaps but the caulk will fix that. We were really wishing we owned a table saw instead of having to find someone with one, we really like this table saw. 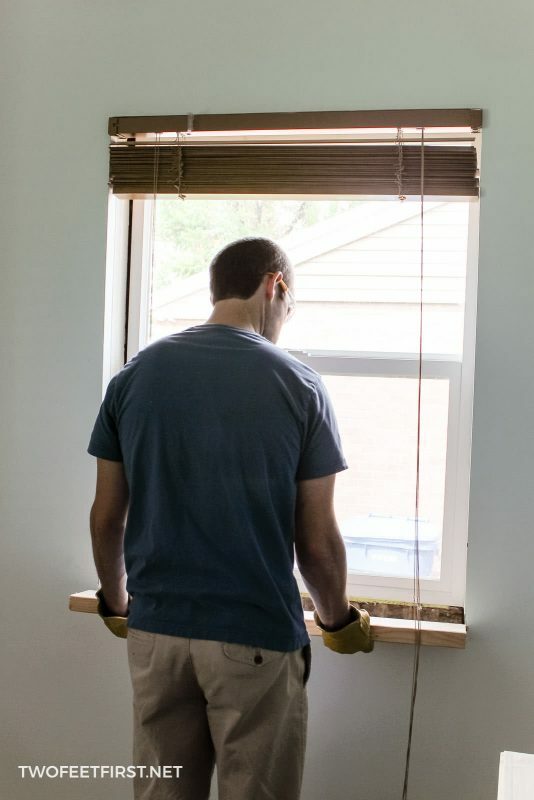 Anyone thinking about giving their windows a makeover? 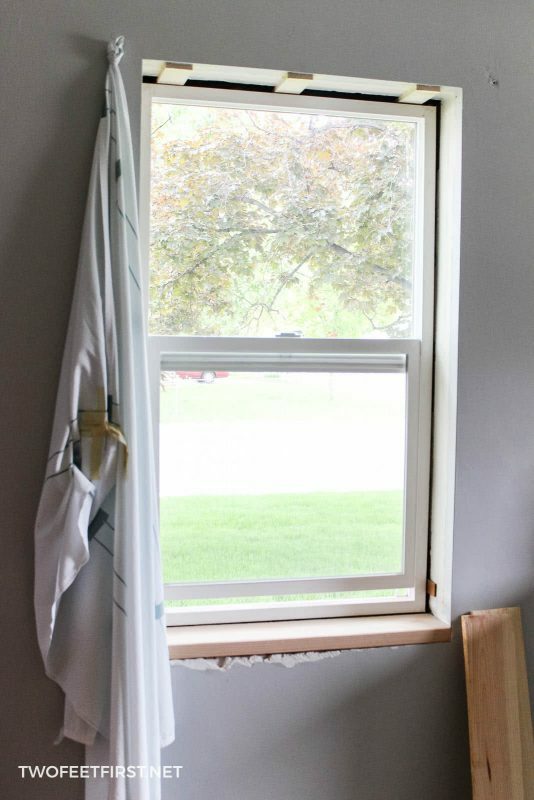 Have you thought about the window jamb extension? We just finished doing this at our new place, we replaced all the windows too. We painted the wood before we installed it so we just needed to patch and touch up where we nailed. We debated on painting the wood before but decided to wait. But I think it sounds easier to just touch up the paint. Thanks for sharing, Megan! Lots of useful information here. Hope to see you back next week at The DIY’ers link party!